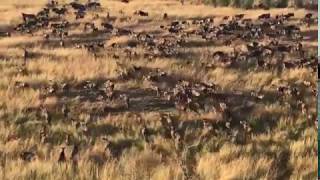 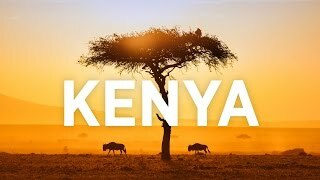 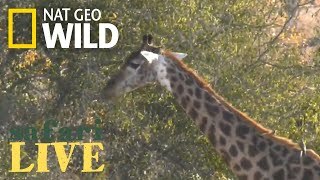 the video was taken during a two week stay in kenya in december 2016. 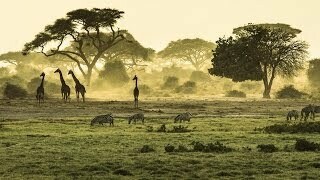 Africa and discover the world of safari with your senses wide open. 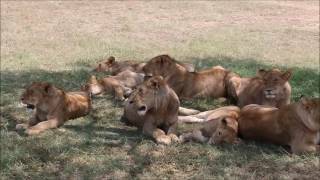 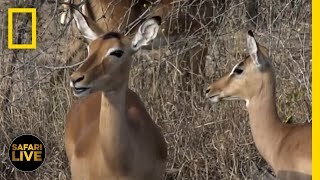 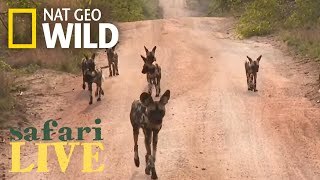 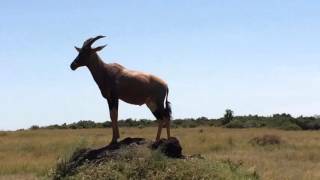 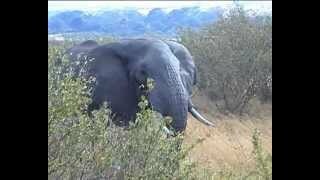 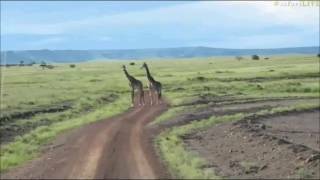 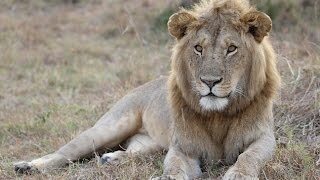 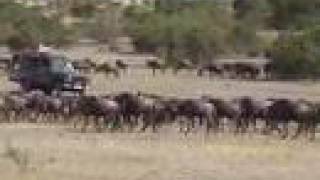 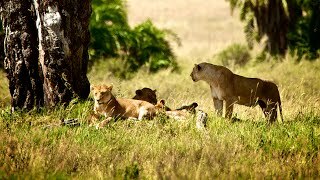 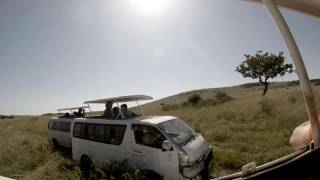 See this amazing video from our popular tour to Tanzania and Zanzibar. 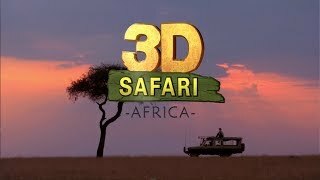 This dream tour could also be reality for you! 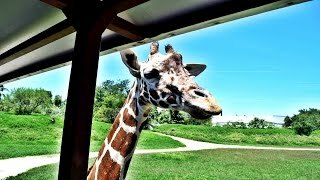 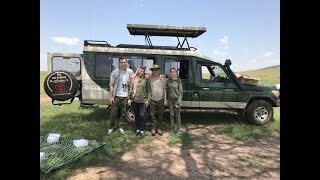 Disfruta de este paseo por el Safari Masai Mara del Zoológico Guadalajara. 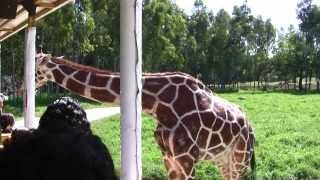 Advertencia agárrate bien porque te puedes marear.